We believe in providing personalized service that exceeds your expectations and helps you get the peace of mind you need to run your business. If you are looking for Business Insurance in Port Coquitlam, our experience coupled with a broad range of coverage options means you get the best coverage possible for your business. We also take the time to go over the details of your policy to help reduce your risk of loss, and understand the benefits available to you in case of a loss. 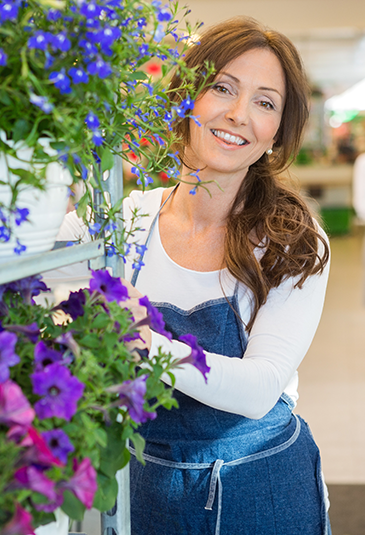 Whether you run a small, home-based business or a large, commercial operation we can customize a Business Insurance package that is perfect for you. Call or visit our office anytime, we would love to help you in your search for Better, More Comprehensive Business Insurance in Port Coquitlam, BC.